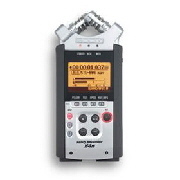 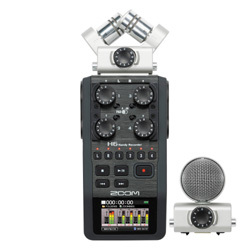 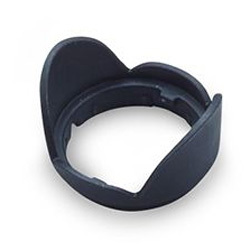 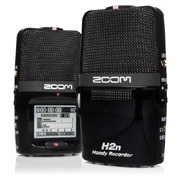 Zoom Handy Recorder H3-VR NEW ITEM! 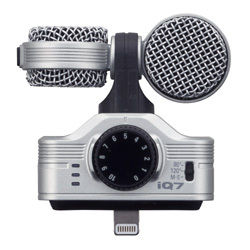 Whether you're a game developer, filmmaker or musician, virtual reality is the undeniable future of content creation. 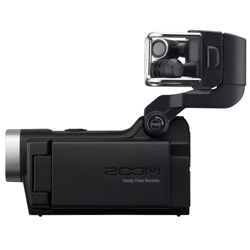 While 360-video is exploding in popularity, the ability to easily create 360-audio has lagged behind.until now. 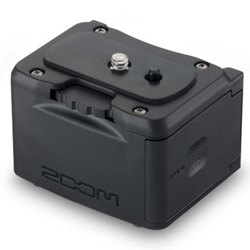 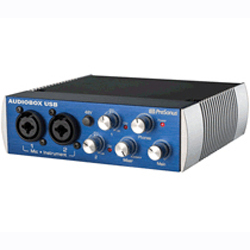 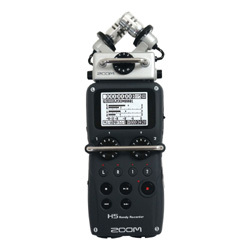 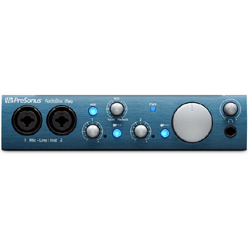 The Zoom H-VR virtual reality audio recorder is the complete solution for capturing and processing spatial audio for VR, AR and mixed-reality content. 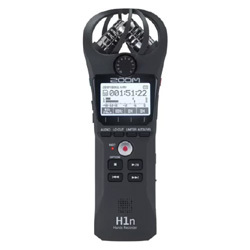 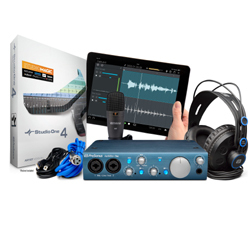 With a built-in Ambisonic mic, recorder and decoder, the H-VR puts 360-audio in the palm of your hand. 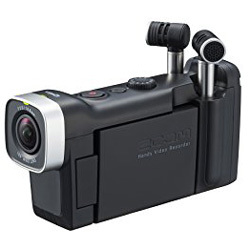 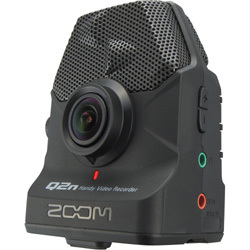 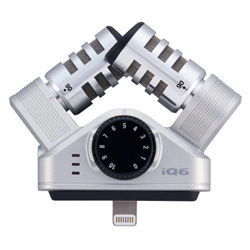 Zoom Handy Video Recorder Q2N-4K NEW ITEM!